With where.camera, you can add the where to your photos. 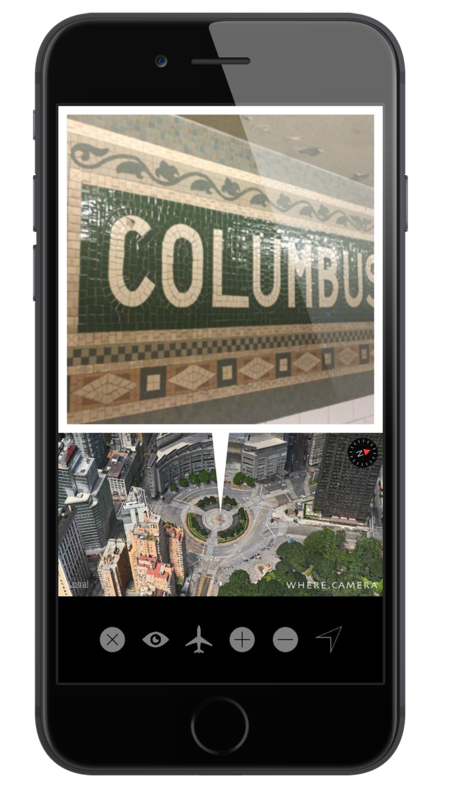 where.camera is an app that adds a map to your photos, showing people where you took them. 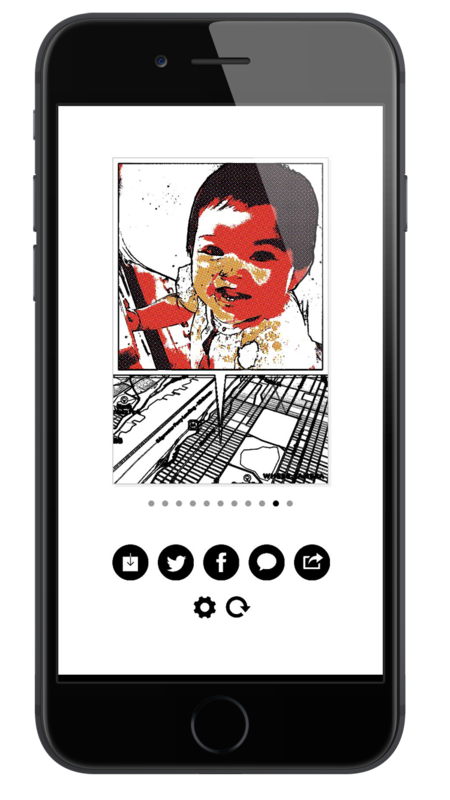 Save the image+map from where to your camera roll, email or text it to your family and friends, or share it on social networks. where.camera uses GPS to find the correct map. You can change the map view by pinching and swiping to zoom in/out and tilt. 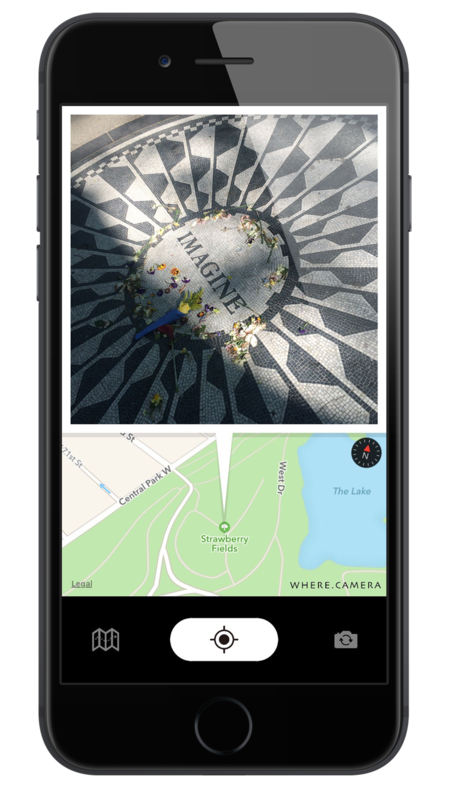 With one press of a button, the map is combined with your photo and saved as a new image, ready to be shared.